Rural simplicity amid some of Italy's most stunning landscapes. 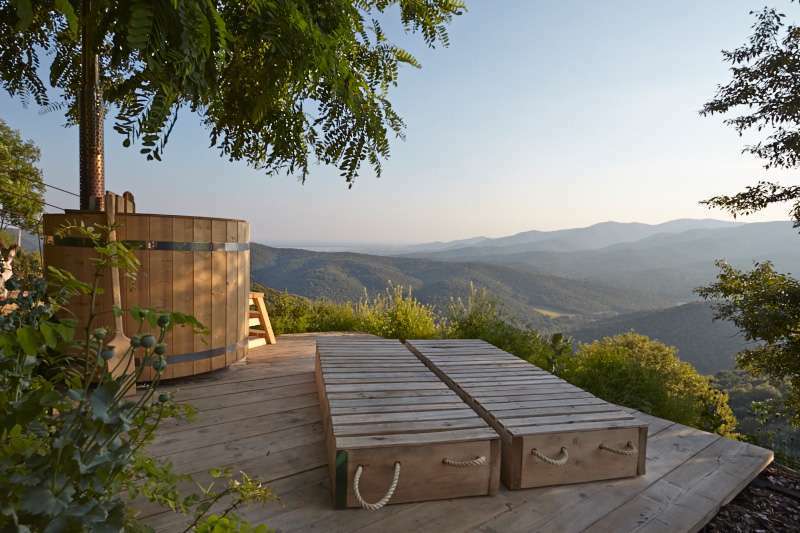 Homemade food, local wine and spectacular sea views – plus a hot tub from which to enjoy it all. Box-ticking Alpine camping –views, air, walks and creeping trees. Crumbly cliff-top campingoverlooking a quiet bay on a wonderful little island. 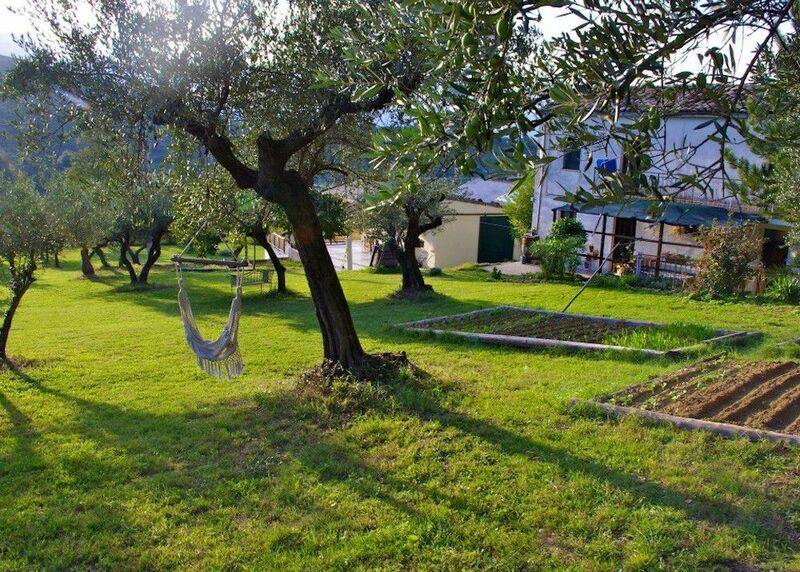 A quintessentially Italian campsite just a hop, skip and a jump from Lake Garda. 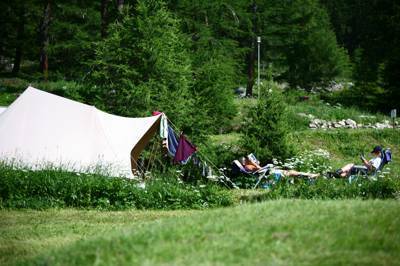 A small campsite in a prime location. Speedy access from the beachside to the centre of Venice. 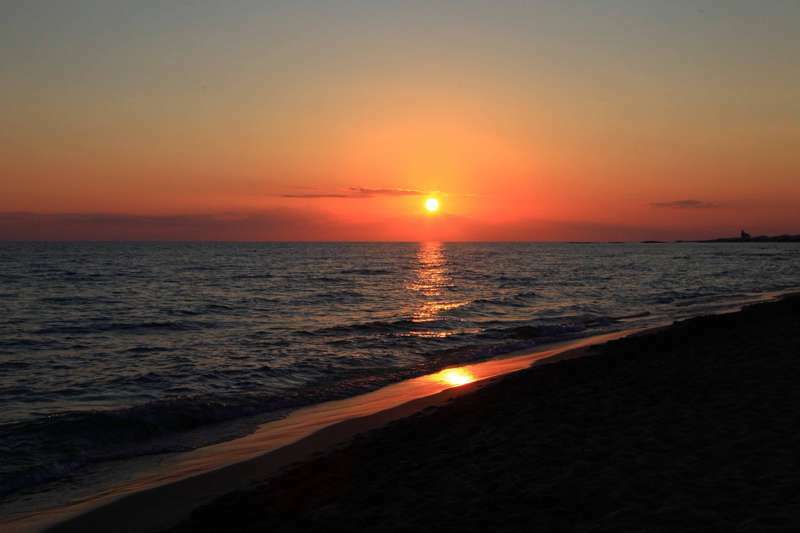 The warmest of welcomes, stunning views and complete tranquillity at this Sardinian paradise. 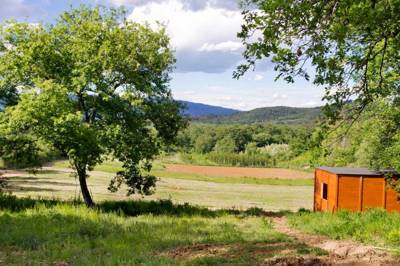 Real off-the-beaten-track Umbriancamping with the Baldoni family. 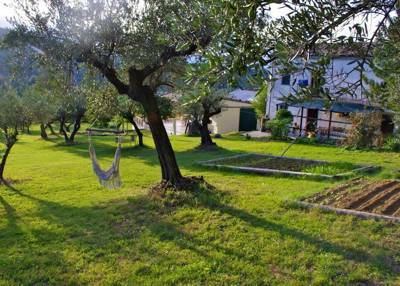 Pitches in poppies and olives, withviews of the lake and a medieval hilltop village. On the doorstep of the finestcollection of Renaissance art and architecture inthe world.